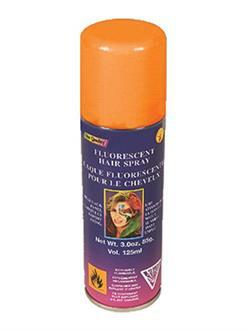 Celebrate Halloween from head to toe with this Orange Hairspray. You round off the perfect pumpkin costume with this hair coloring! 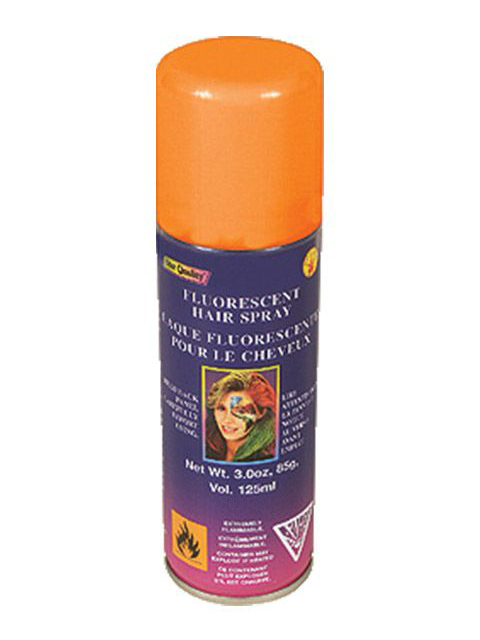 The temporary and washable hairspray is a festive way to dress up any time of the year.